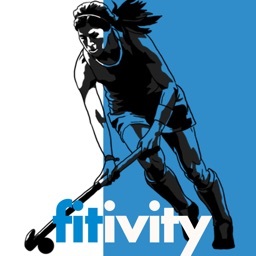 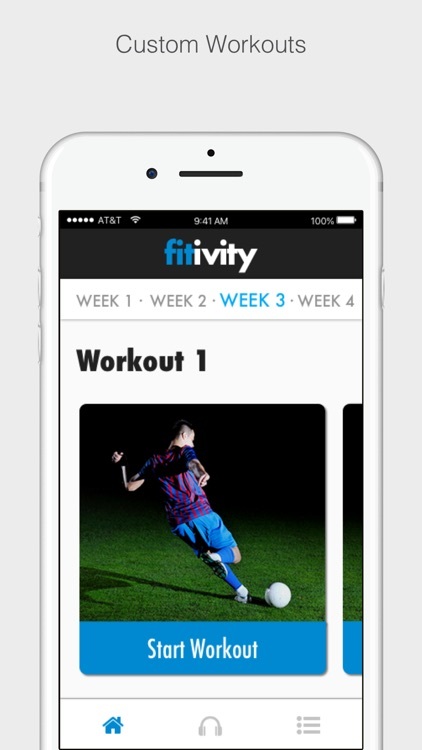 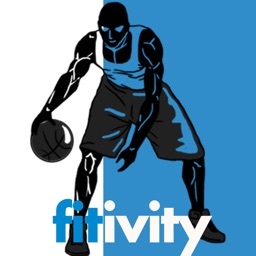 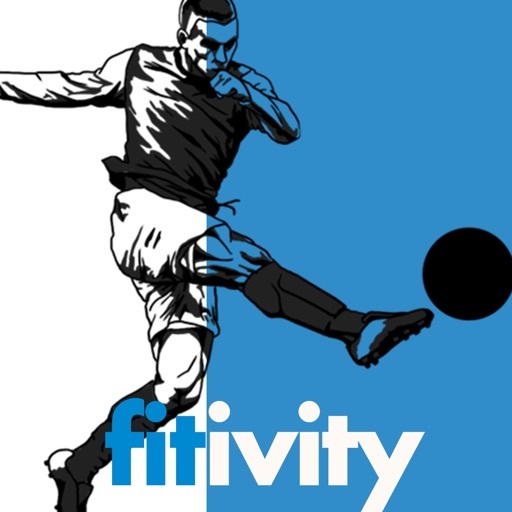 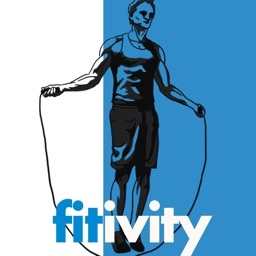 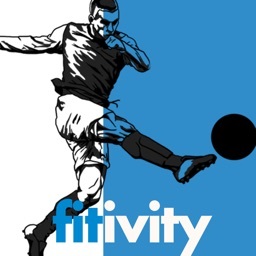 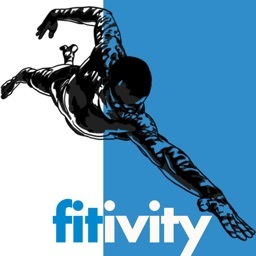 Fitivity Soccer Training by Fitivity Inc.
Use this app if you want to become an elite soccer player! 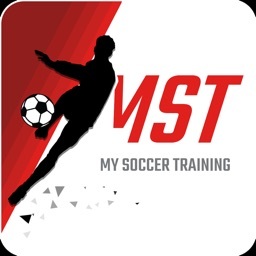 This app includes training programs for soccer shooting, dribbling, footwork, passing, and more! 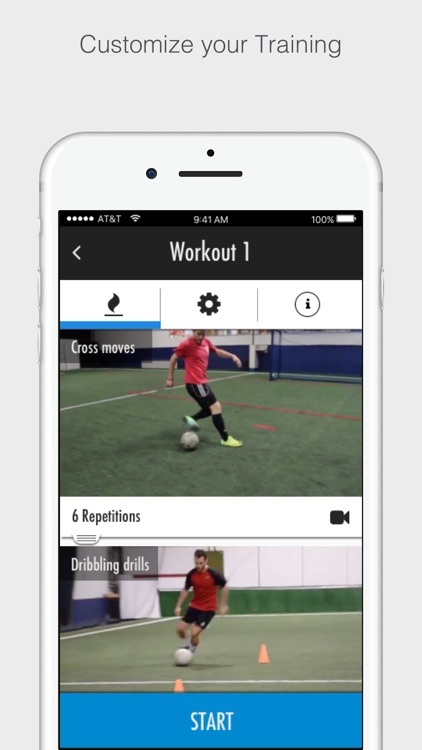 The app uses beginner to advanced soccer drills so that you continually improve throughout each week. 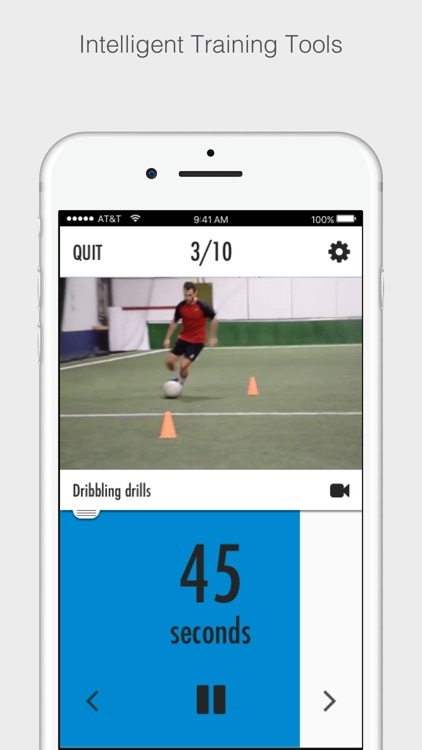 Additionally, this app teaches you perfect technique and provides game-like drills to practice these techniques. 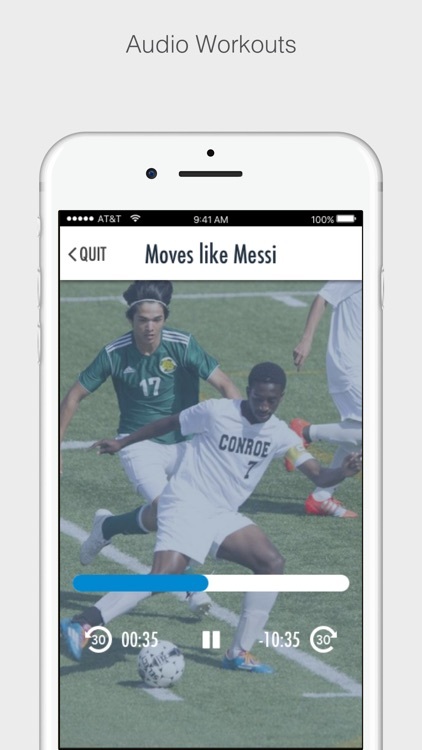 This app is perfect for soccer players who want to take their game to the next level OR for coaches who want to help their players develop.